New Releases for April 11! 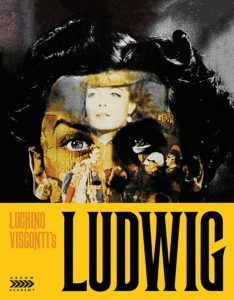 Three Oscar nominees this week! First is HIDDEN FIGURES (@ BLU), about the brilliant black women who helped send Apollo’s astronauts to the Moon. Then there’s LION (@ BLU), the true story of a man who was reunited with his long lost family by using Google Earth. And finally TONI ERDMANN (@ BLU), the three-hour German comedy you didn’t know you needed. 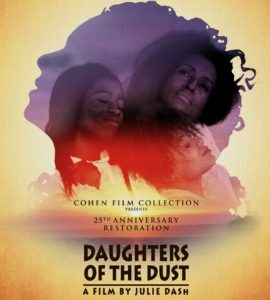 As for the rest, don’t forget to check out the following: Julie Dash’s groundbreaking DAUGHTERS OF THE DUST (@ BLU). 70’s horror deep cut CATHY’S CURSE (@ BLU), and 80’s horror deep cut DEMENTED (@ BLU). A triple threat of Yakuza madness from Takashi Miike with DEAD OR ALIVE TRILOGY (@ BLU). Supernatural gentrification in HOUSE: TWO STORIES (@ BLU). 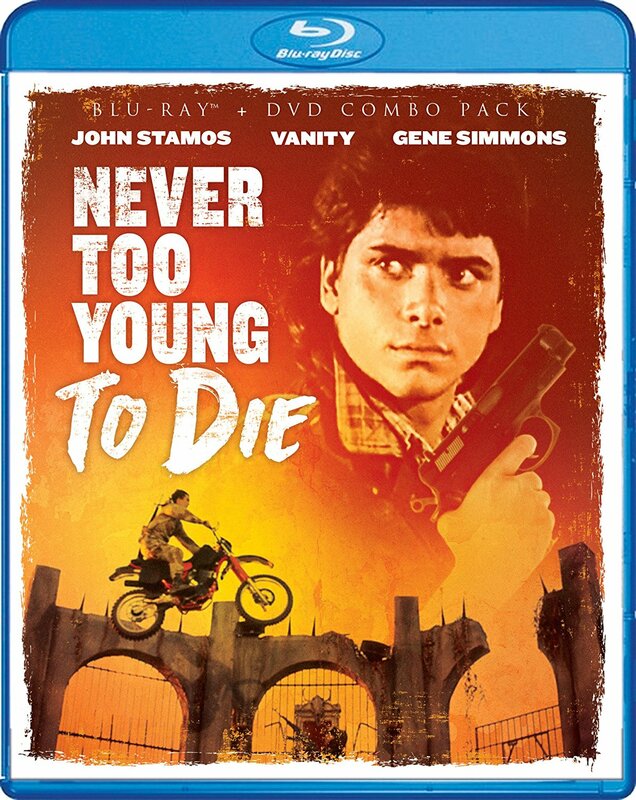 John Stamos vs. Gene Simmons in NEVER TOO YOUNG TO DIE (@ BLU). 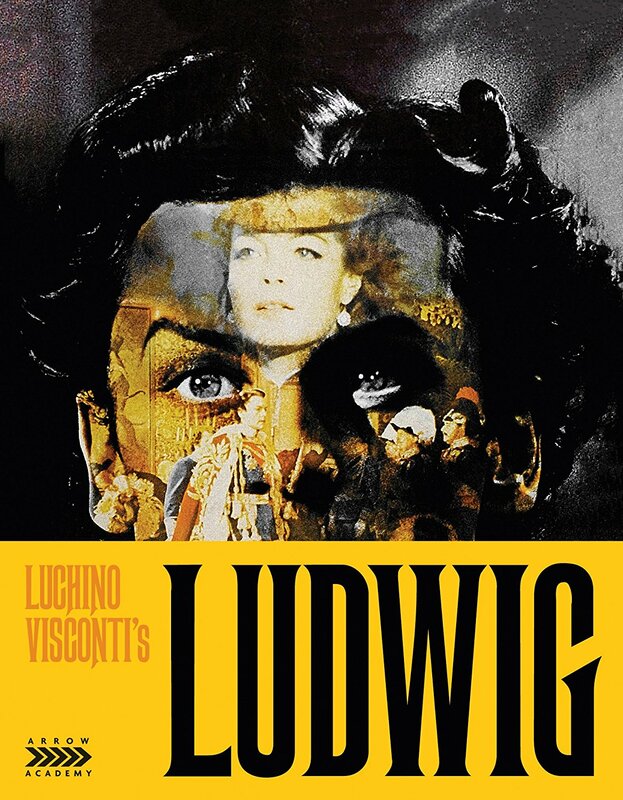 Visconti’s little-seen LUDWIG (@ BLU). Two dirty cops lead a WAR ON EVERYONE (BLU). TO WALK INVISIBLE (@ BLU) is the story of the Bronte sisters. And last but not least Sam Peckinpah’s early western RIDE THE HIGH COUNTRY (@ BLU).